Pinball and video games. 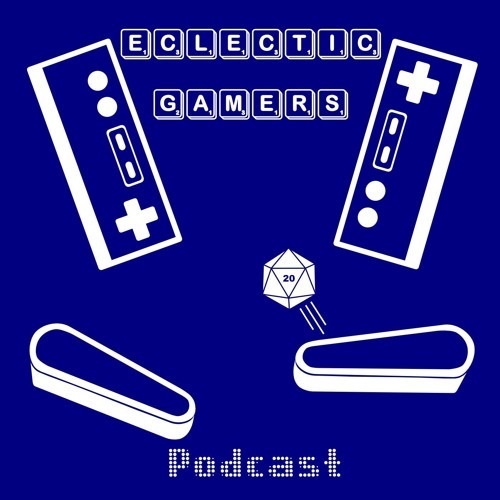 We're a mixed gaming podcast, but pinball and video games are our bread and butter, and our two permanent segments. Pinball generally receives the most attention of the two. We also, on occasion, cover other types of gaming (namely tabletop games such as RPGs and card games). We aren't known as eclectic for nothing!